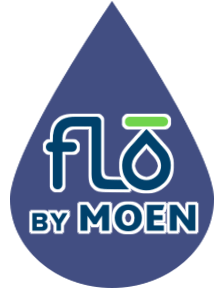 Something that can be a bit of a challenge when it comes to any sort of issue with your drains and sewer line can be finding out the nature and exact location of the problem at hand. Even a trained technician can only do their best to make an educated estimate on a clog without visual inspection. However, today’s technology allows homeowners to enjoy professional sewer video inspection service in Sultan to get to the heart of the problem in a timely fashion. When you contact us at Trident Plumbing and Drain Cleaning, we can deploy our trained technicians to assess the issue at your home. 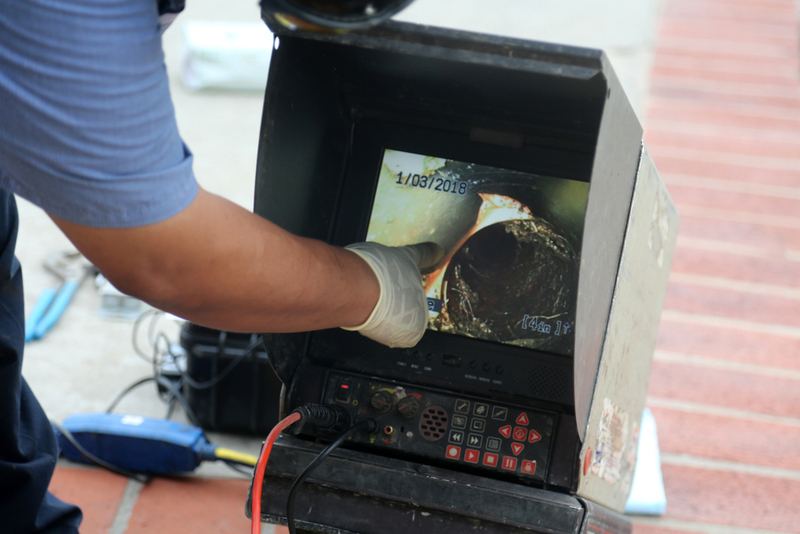 Whether you have had clogged drains or you are noticing that wastewater is starting to back up through the pipes, we can use our video camera technology to get down inside the line to take a closer look. This camera technology is great for allowing us to get to the exact location of the clog so that we can determine the nature of it. All of the images are transmitted in real time, which helps so that we can put the right plan into action to fix it for you. You might have debris that started to clog your lines or there could be a small fracture where roots made their way in and now you have a major blockage. 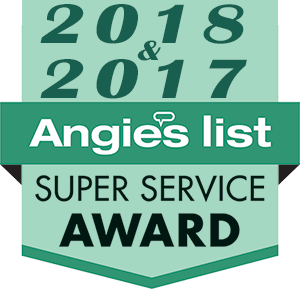 We can go over your options for fixing the issue so that the end result will be clear sewer lines and drains that function beautifully throughout your home once again. If you are interested in sewer video inspection service in Sultan, contact us today at Trident Plumbing and Drain Cleaning. Call (425) 321-6043!